An overstretched or torn muscle causes a tingling pain in your body, usually in the hamstring, neck, and lower back. This strained muscle may limit our movements and may be treated at home for mild pain only while severely strained ones may take months to heal and would require medical help. Remember that muscle strain is not only right to high intensity or strenuous activities. It may be a result of poorconditioning or poor flexibility. Apart from muscle strain, muscle spasm is also a leading lower back pain cause. Muscle spasm means the involuntary contraction of the muscles. While this may be felt abruptly, the underlying cause of muscle spasm may have been built though time. The series of strains on the spine eventually results in its inflammation, which causes the muscles to contract. This can be attributed to sports injury, overwork of muscles, or accident. Another alarming cause is an injury to the lumbar spine. This can be relieved by taking medication or applying ice and heat, which reduces inflammation and increases blood flow, respectively. You can prevent this by incorporating proper stretching before any exercise. If you feel pain or numbness in your lower back, it could be because of herniated or slipped disc. It is experienced when the inner portion of the disk protrudes through a crack in the exterior. The pain may fall from the neck down to the lower back, but most often in the lower back. The slipped disk yields pressure on the nerves around it thereby irritating the same. Among the causes of slipped or herniated disc are aging, lifting heavy objects, excessive motion, and increased weight. When we were young, we were probably told by our parents to sit or stand straight. As you age, you will realize the significance of getting a good posture to maintain back health. You might probably find a poor position in any list of causes of back pain. You never know, that strained muscle has been developing for years. Keeping your back in its proper curvature will reduce pressure on the back nerves and muscles. Related to posture is the inappropriate mattress that we use when sleeping. The mattress has to be following the type of sleeper the person is so as to make sure the back is relaxed and the spine is in its natural curve. Sleeping on the wrong mattress may result to back pain, particularly in the lower back. If you think you have been spending so much time at the gym lifting weights, then you might be hurting your back. The twists and turns you do at the gym while lifting heavy weights may overwork your muscles and strain them, thereby causing pain in the lower back. Thus, it is important to ask the doctor as the Lower back stretch exercise that we do following our body structure and strength. 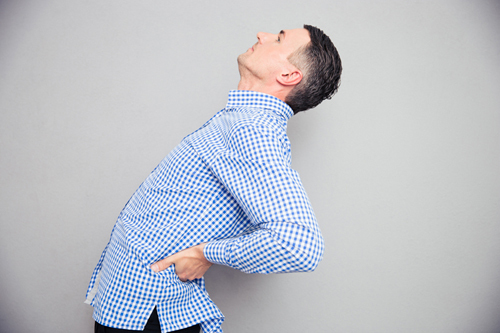 Whether it is a long day sitting at your desk or a strenuous activity on the field, you have to take proper measures to prevent pain in the lower back. If your job necessarily involves lifting and pulling, be sure to get your back the support it needs. And if it is a desk job, keep your back strain-free by using an ergonomic chair for comfort and to maintain proper posture. Another common lower back pain cause is sciatica. 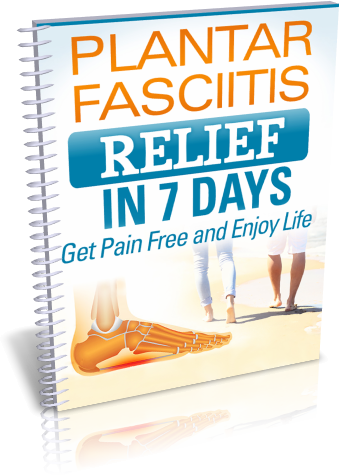 Sciatic nerve pain is the pain that fell through the sciatic nerve. It is not a diagnosis in itself but a symptom of another condition that includes herniated disc as discussed above. Its symptoms include a pain through the buttock and down to your leg, or in rare cases, both feet. Your legs may become weak difficult to move, thus the difficulty in standing or walking. Sometimes, sciatica is caused by an injury, which does not result after that, but one that will develop over time. While most sciatica cases heal within weeks or months, some pain can also be severe and may require surgical intervention. A pain in your back may be a symptom of arthritis. This is the result of the immune system attacking joints in your spine. In cases of arthritis, the spine and nerve roots are compressed, which primarily results in pain in the back. The pain extends to the hips, knees and hands. 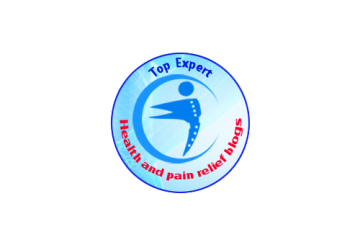 Lower back pain cause by arthritis is at its peak in the morning and later that day. Another cause of lower back pain is osteoporosis, which develops as we age and common to post-menopausal women. It is attributed to the bones becoming brittle because of significant loss of calcium. Did you know that a spine may be infected? Yes, this is what we call Vertebral Osteomyelitis. The pain is caused by the spread of infection to the vertebral body. This is usually common in the elderly and intravenous drug users. This may come as a shock Lower back pain cause to many, but yes, there is such a thing as cancer of the spine. The tumor resting on the spine inflicts pressure to the nerves or the roots of the spine, which result in debilitating pain. The pain may also get worse over time, particularly in the middle and lower back. The study as to a cause of spinal cancer is developing. Among its symptoms include weakness of the arms and legs, difficulty to move, and loss of bowel control.